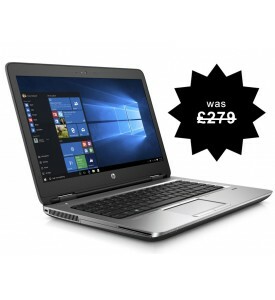 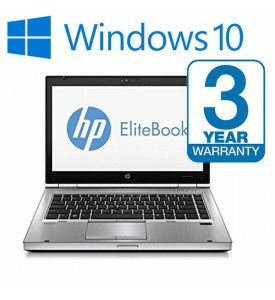 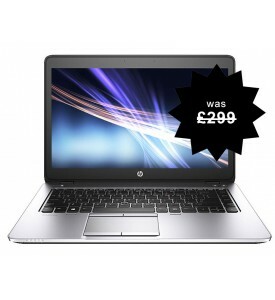 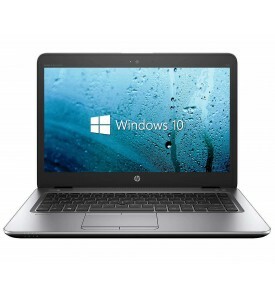 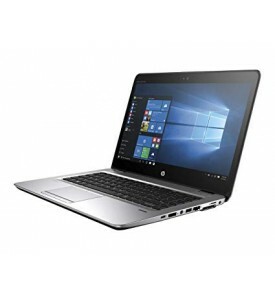 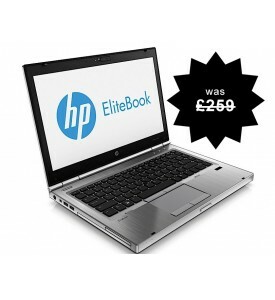 At a GlanceThe reliable and powerful, HP Elitebook 2540p with and i5 processor and Mi..
We have a large and extensive range of Refurbished Compaq Laptops for sale. 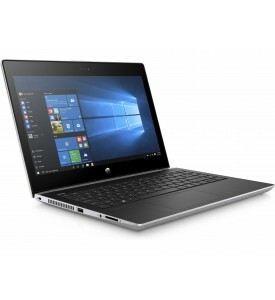 Also known as used compaq laptops and reconditioned Compaq laptops, we buy these laptops from large companies who change their end of lease IT equipment on a regular basis. 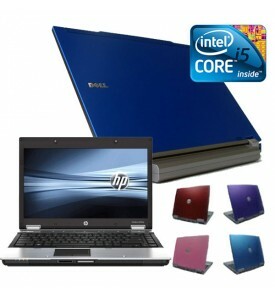 We then put them through a full refurbishment process. 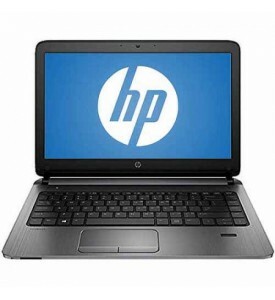 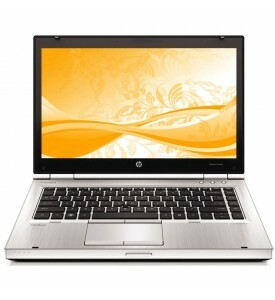 Buying a refurbished compaq laptop can offer very big savings compared to buying new. 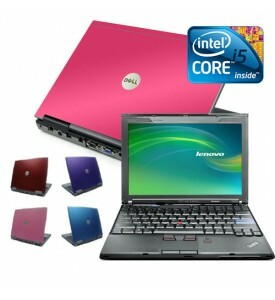 You can get cheap compaq laptops at a fraction of the cost.